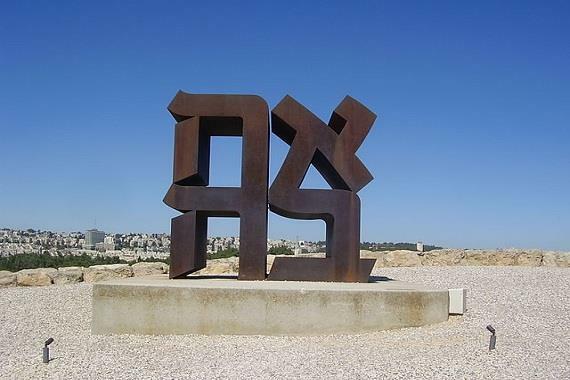 The largest and most important museum in Israel is located in Givat Ram in Jerusalem. This museum, one of the 10 largest in the world, exhibits collections of archaeology, ethnography, Judaica and Israeli and world art. 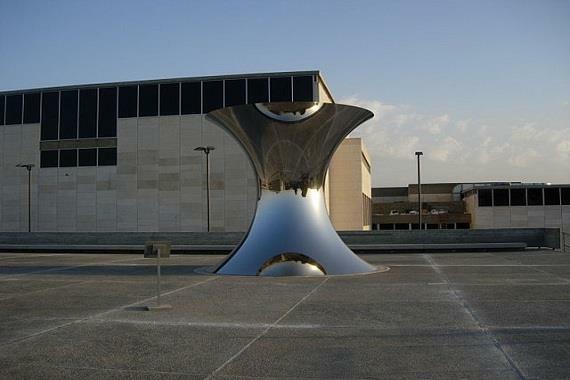 The museum contains over 500,000 objets d’art, representing all cultures from around the world, throughout the ages. 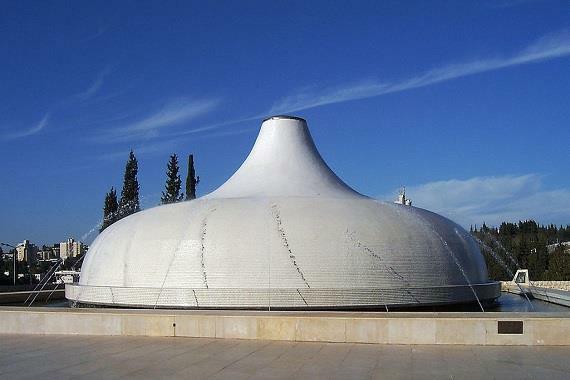 The museum is divided into five wings, the most well known and prominent of them being the Shrine of the Book which houses rare archaeological discoveries, such as the Dead Sea Scrolls, and ancient and rare manuscripts of the Bible. Adjacent to the Shrine is a model of Jerusalem in the Second Temple period. The model reconstructs the topographical and architectural character of Jerusalem in the year 66 CE, the year which marked the beginning of the great rebellion against the Romans that led to the destruction of the city and of the Temple.